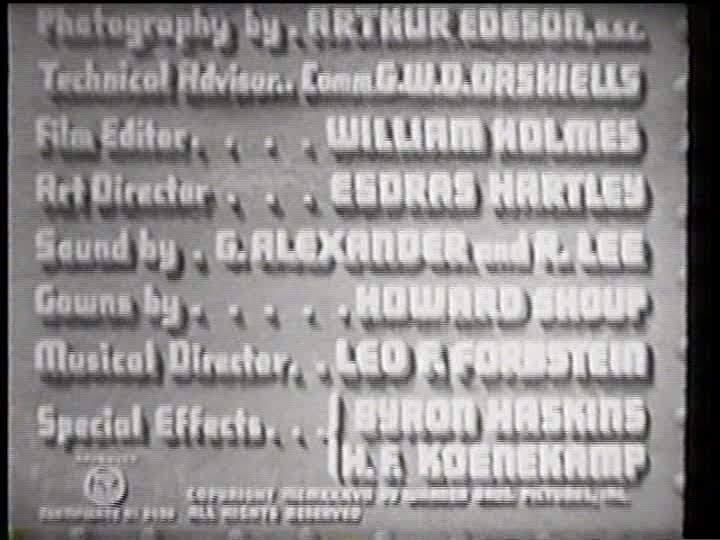 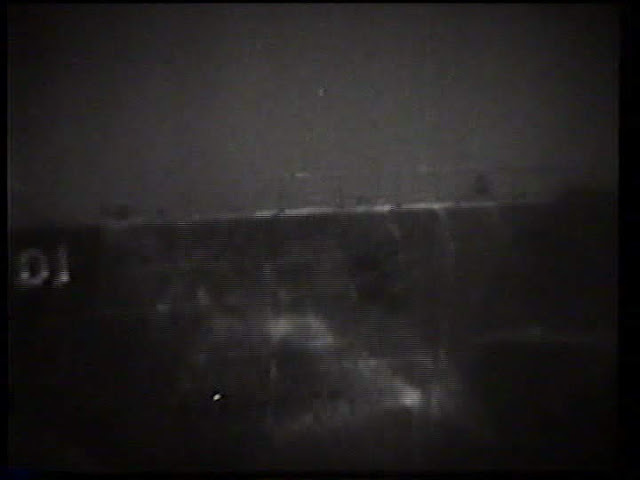 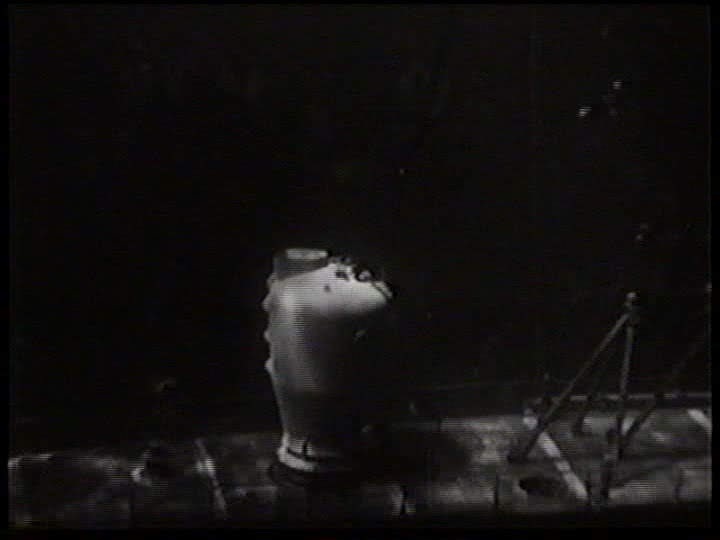 Visual effects by Byron Haskin and Hans F (Fred) Koenekamp. 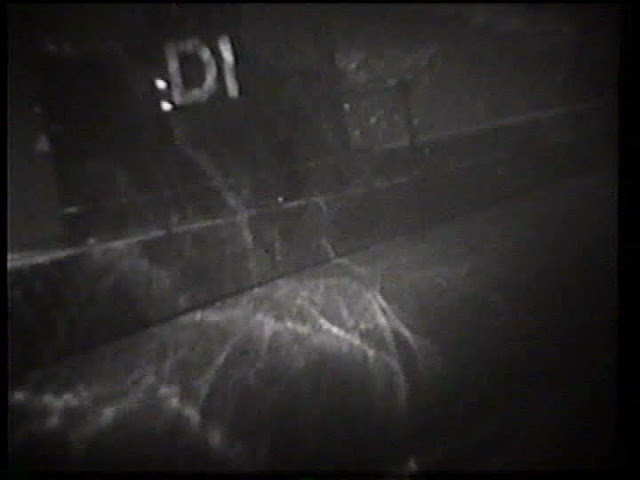 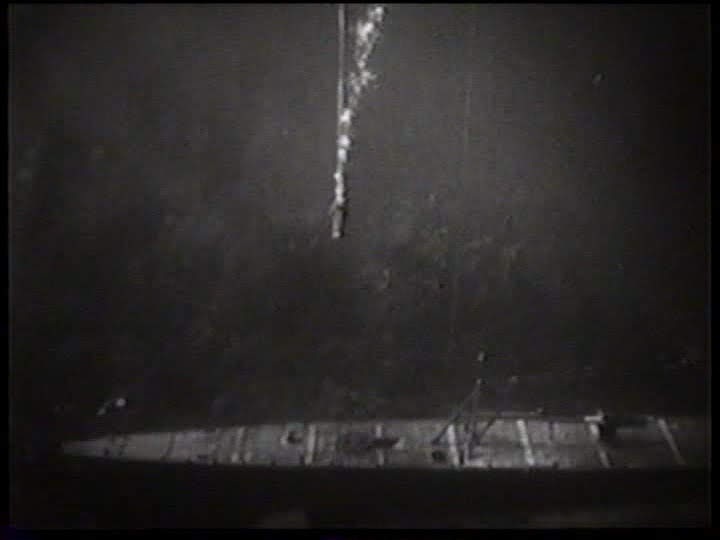 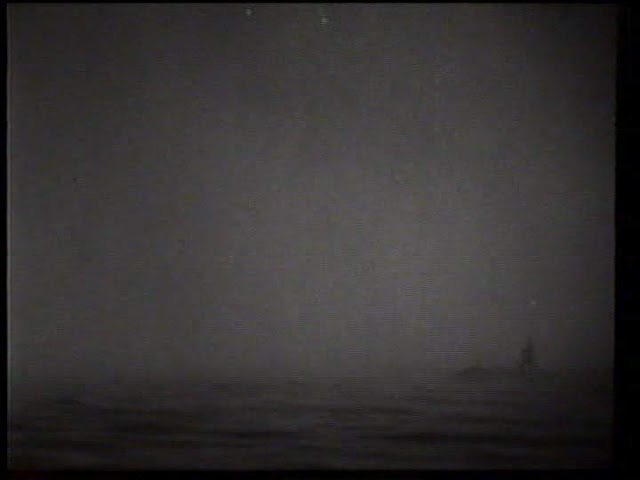 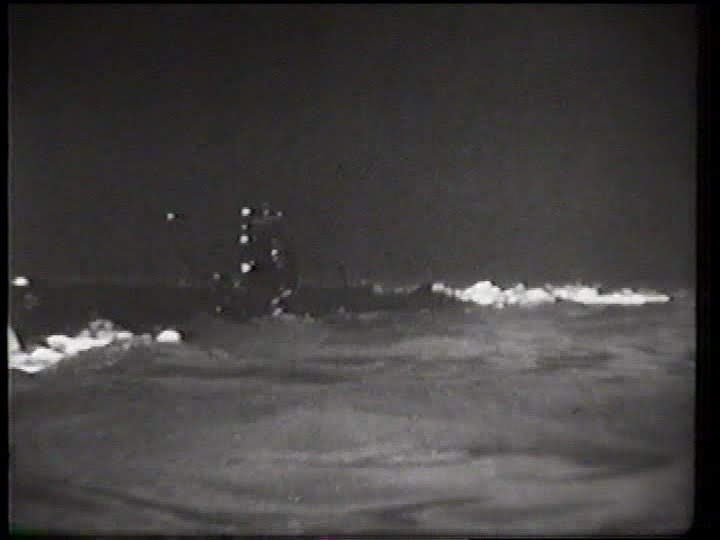 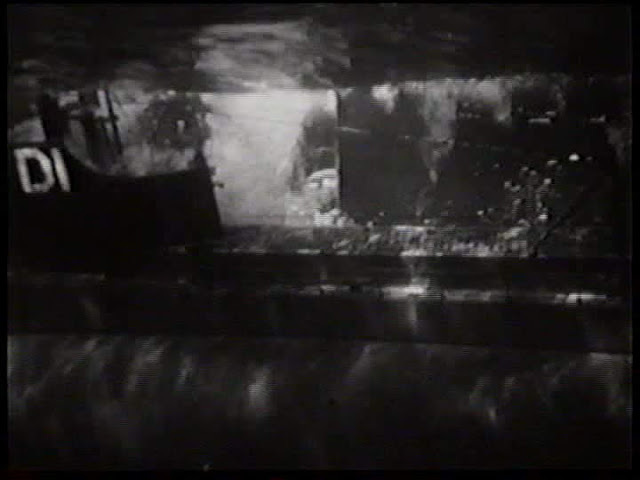 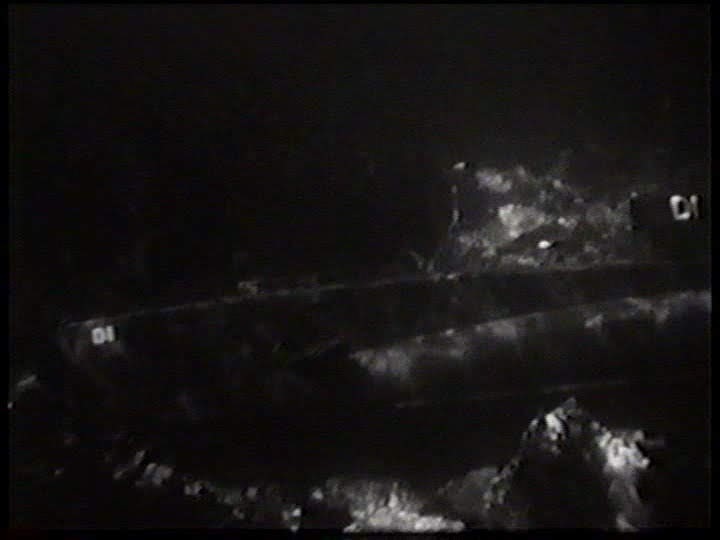 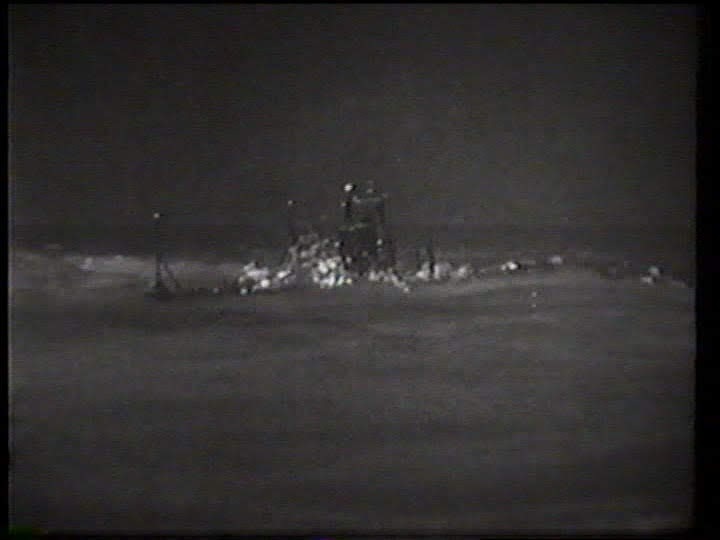 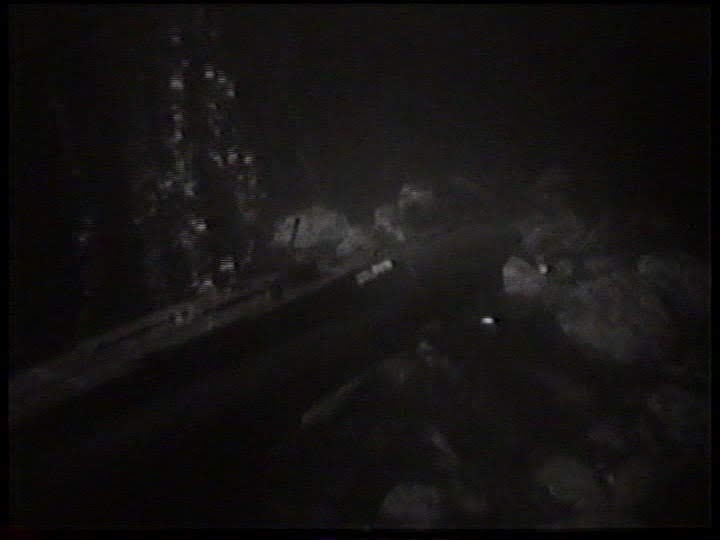 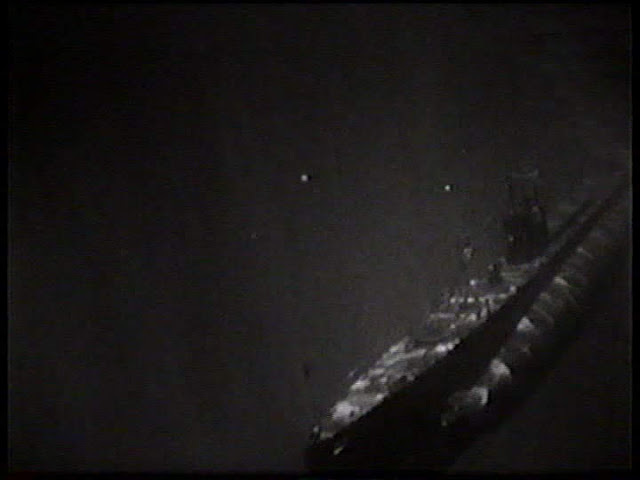 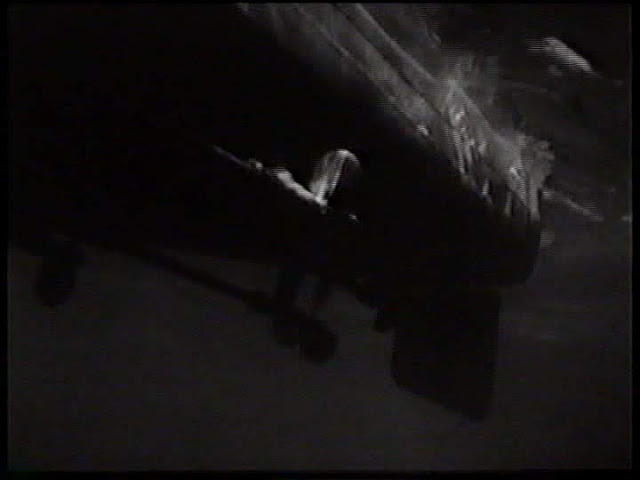 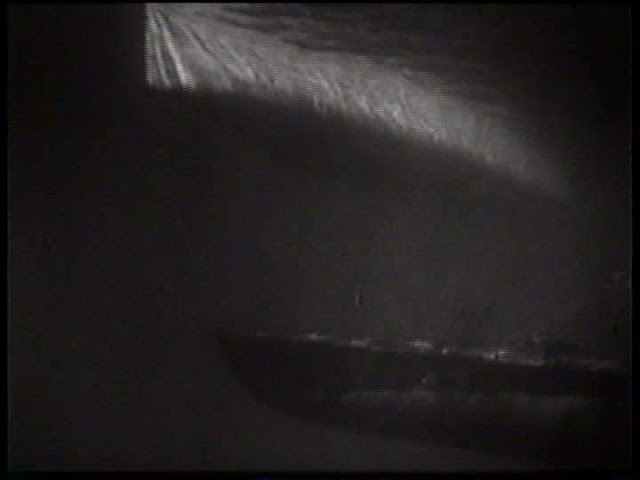 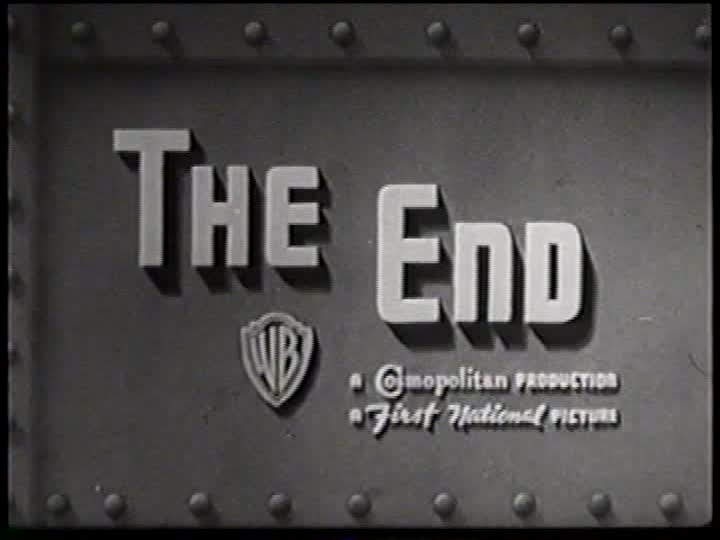 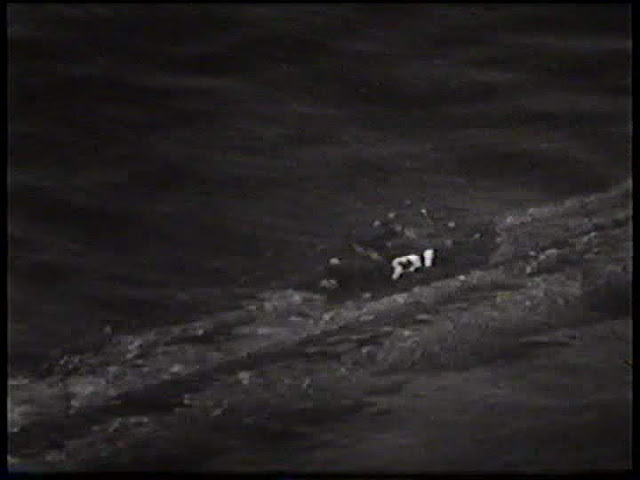 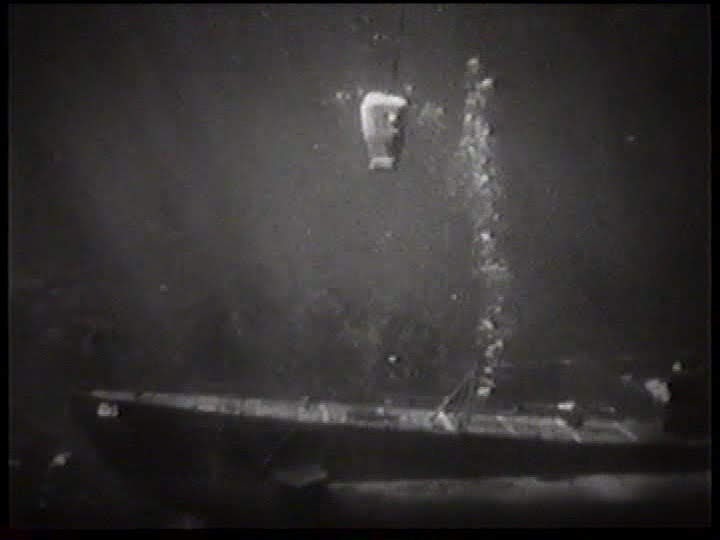 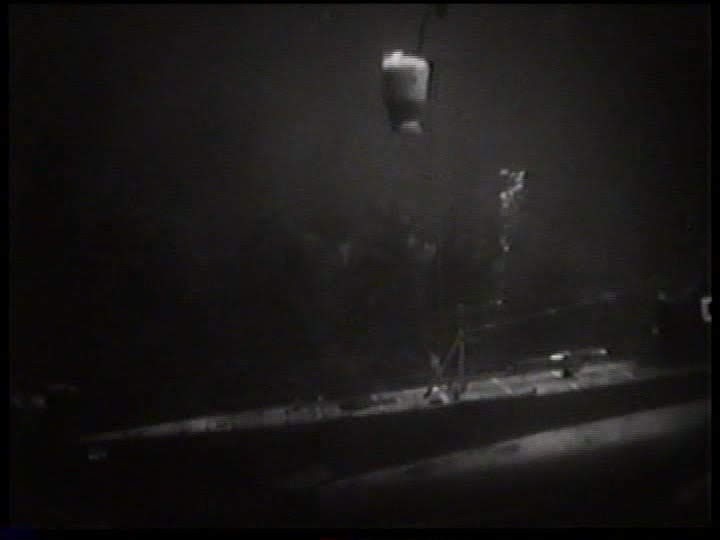 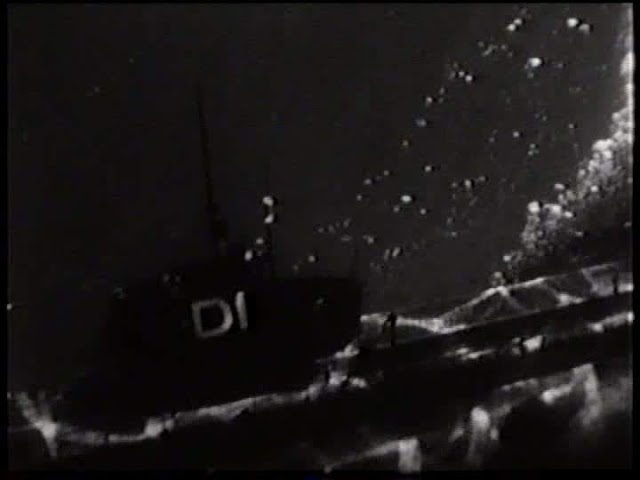 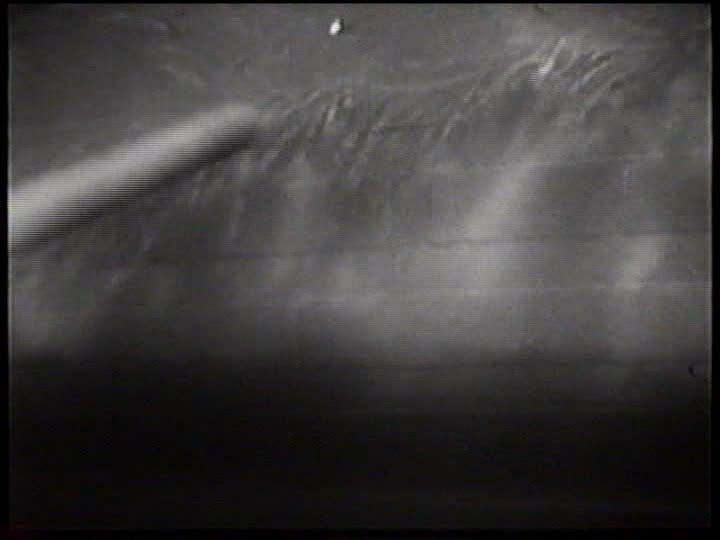 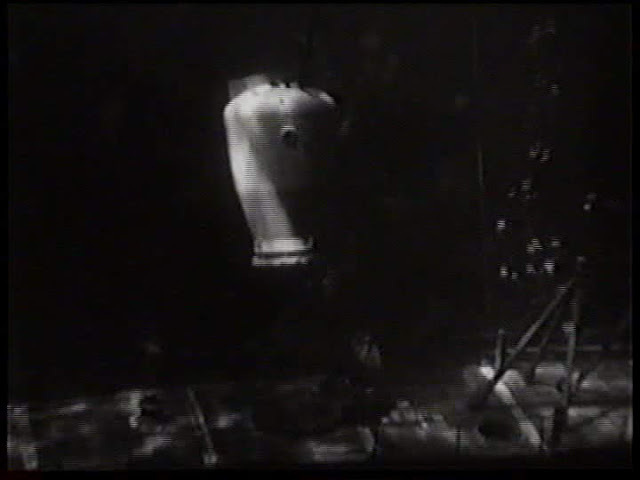 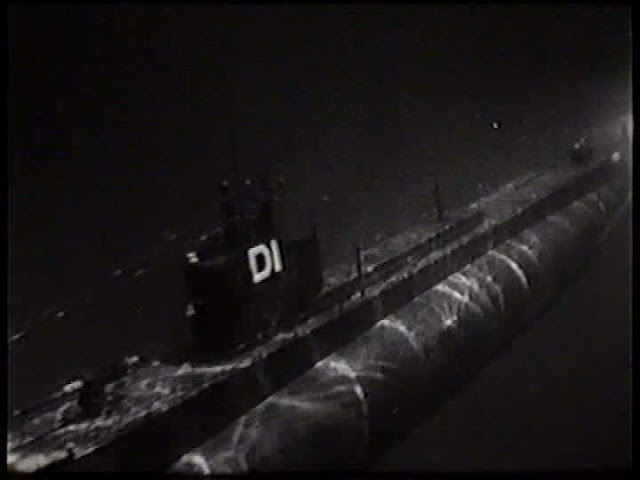 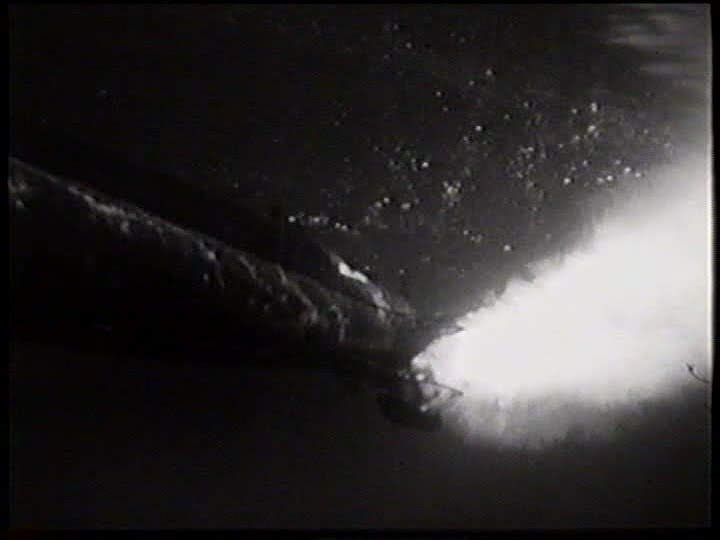 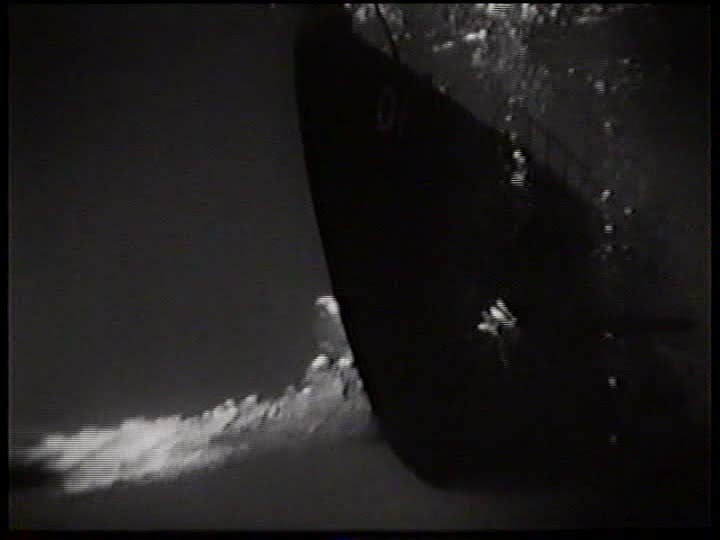 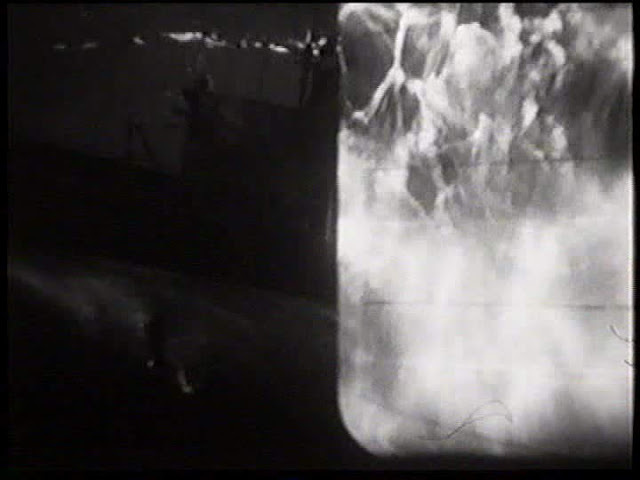 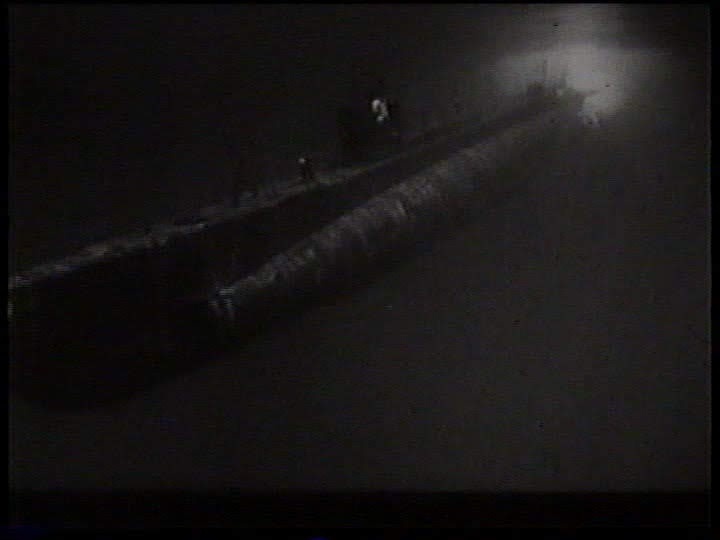 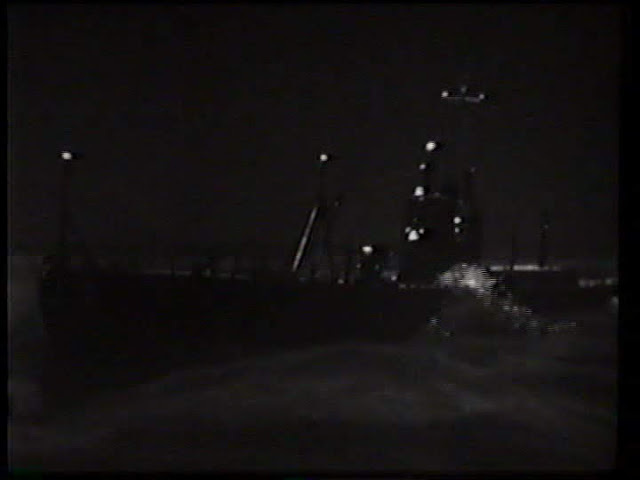 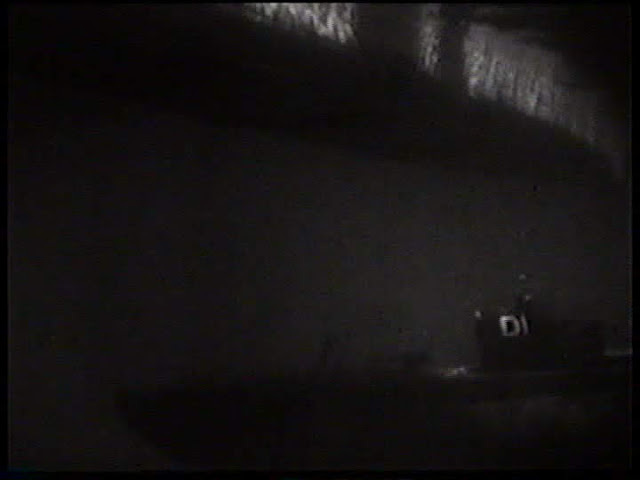 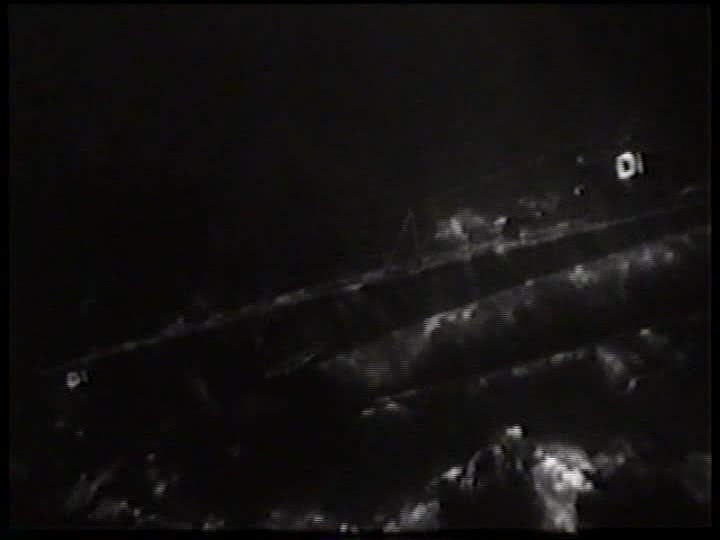 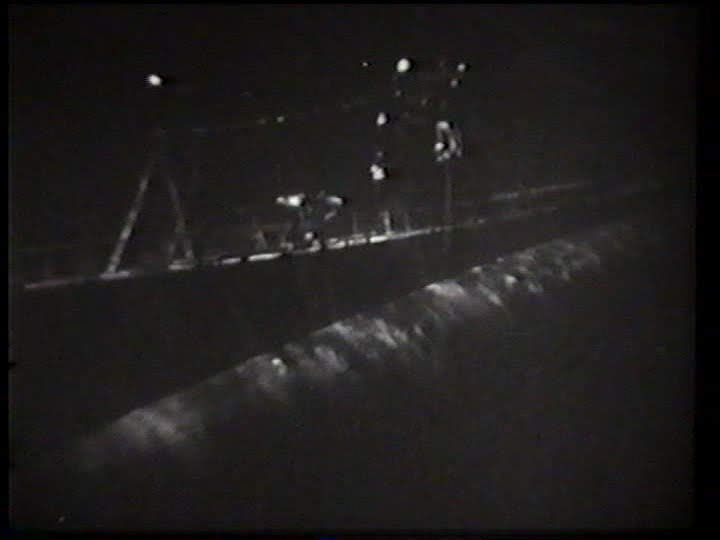 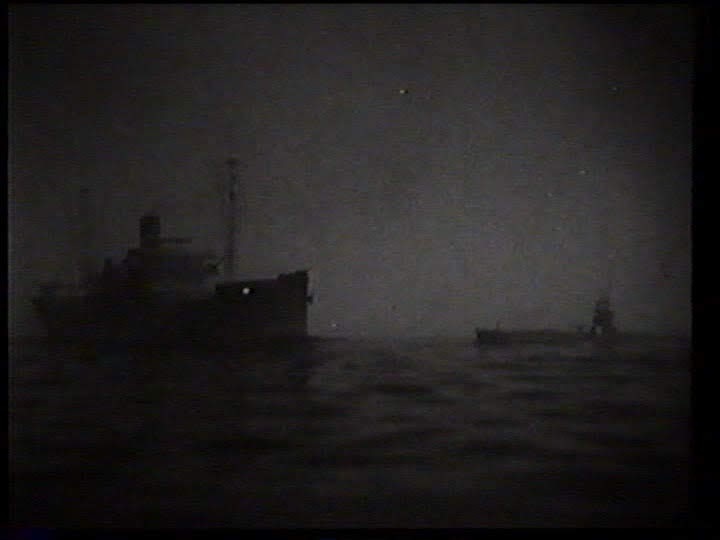 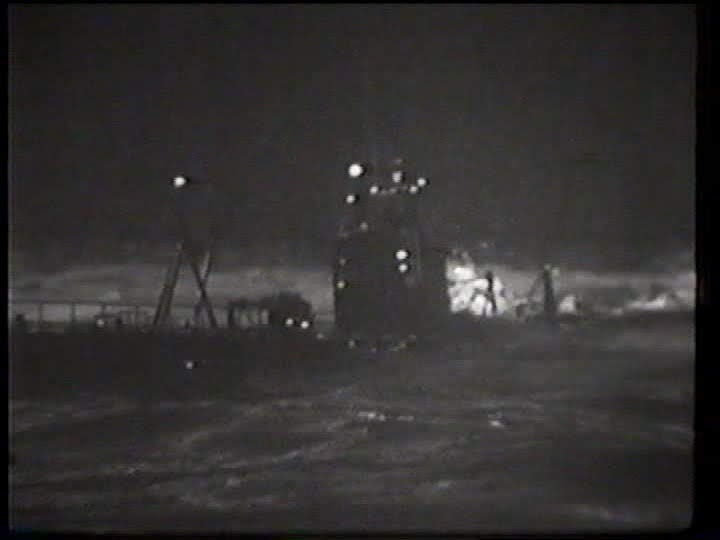 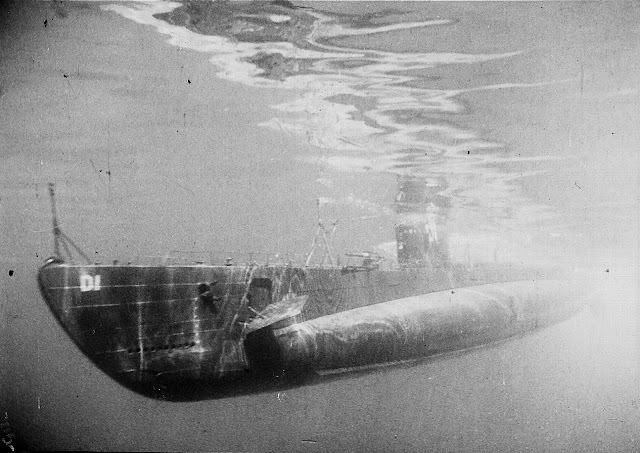 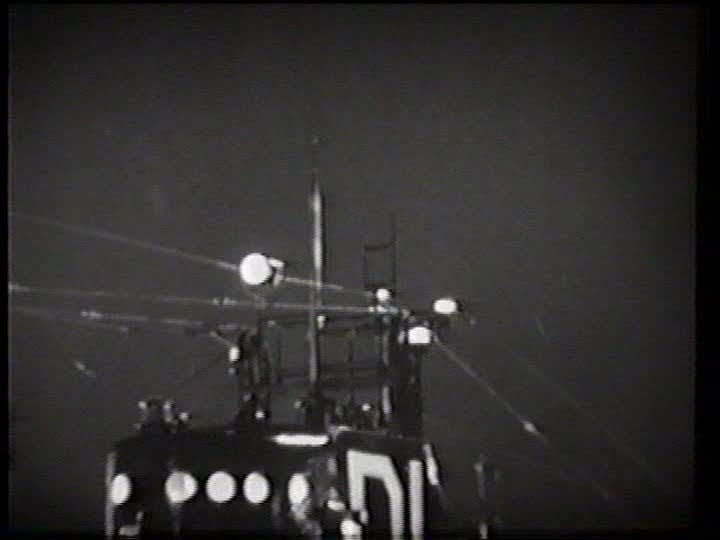 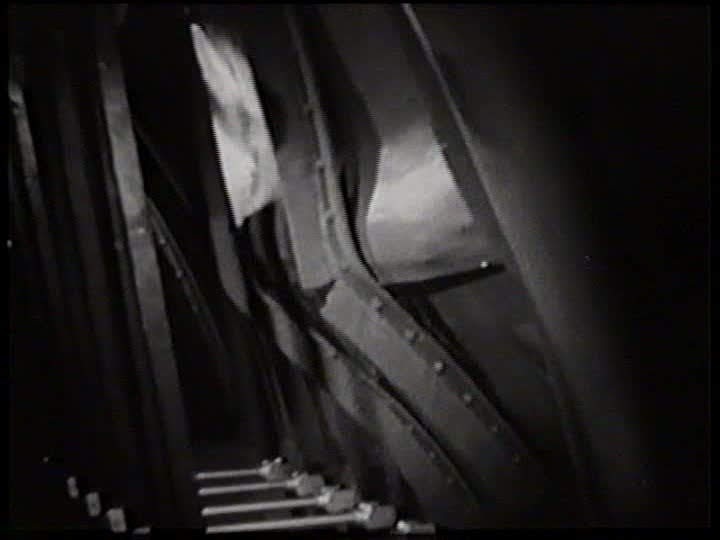 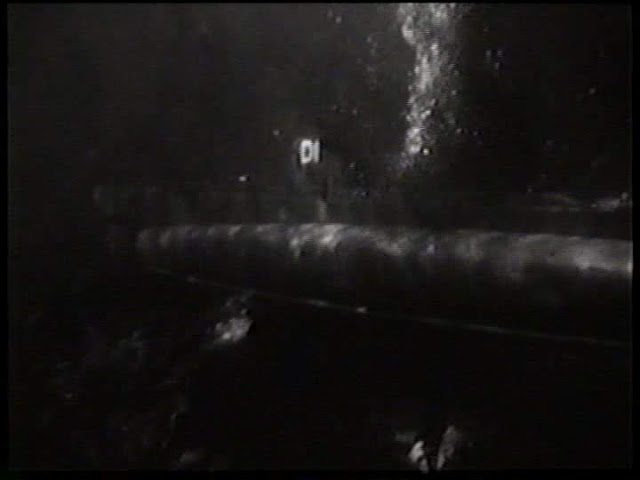 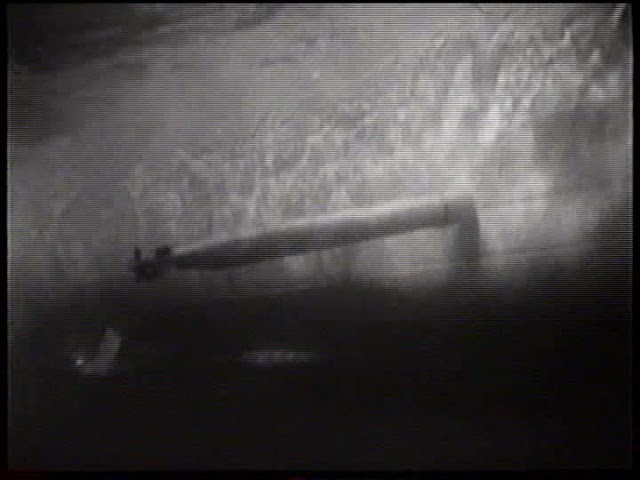 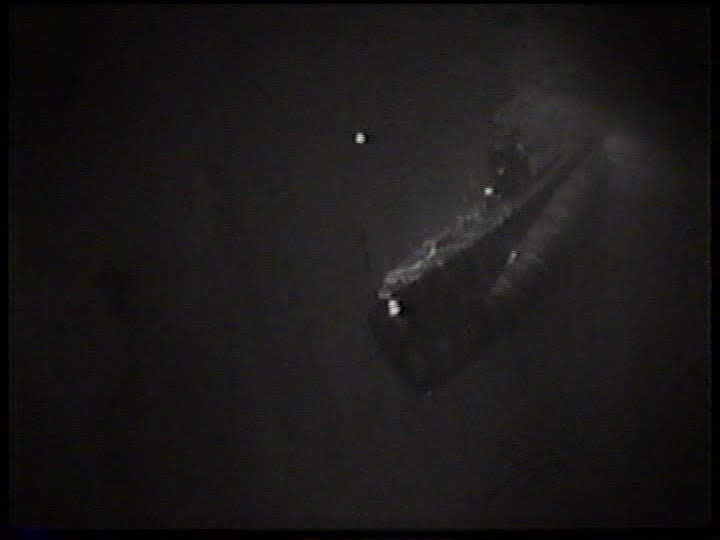 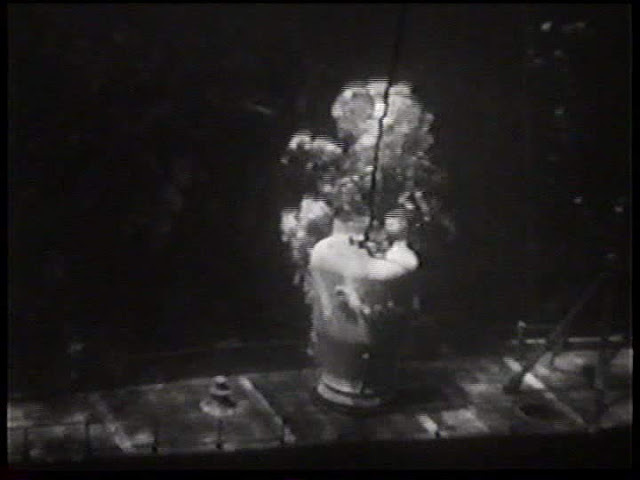 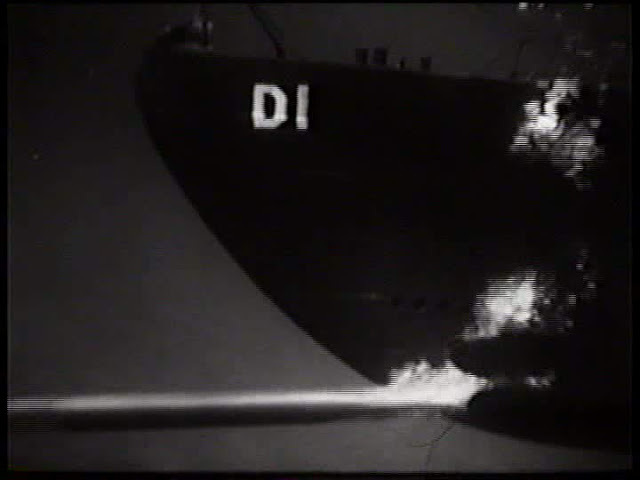 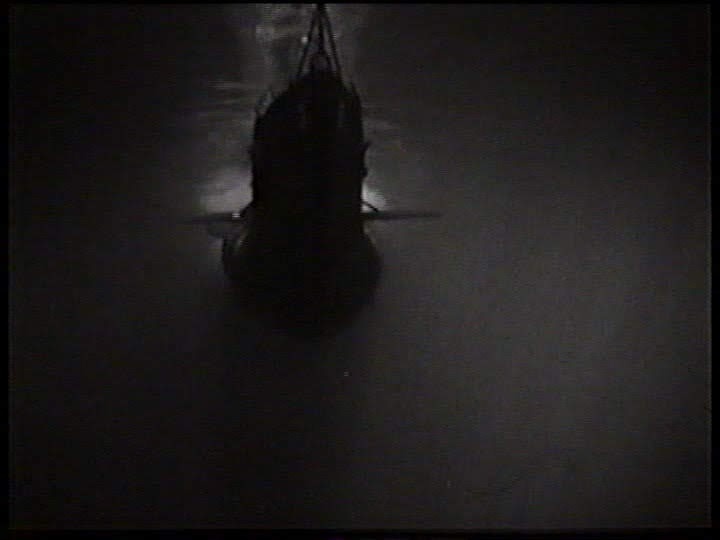 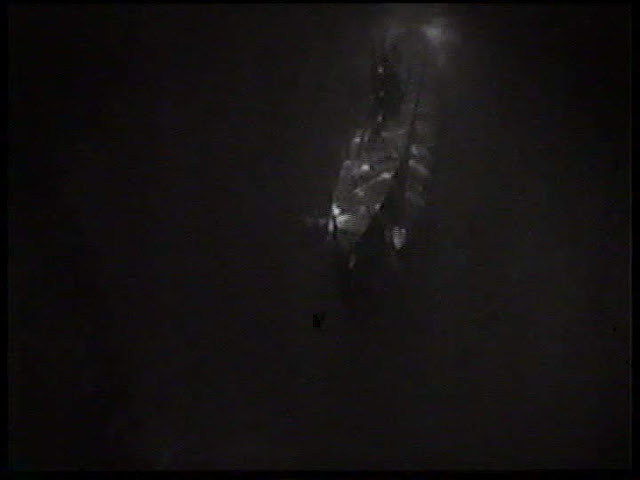 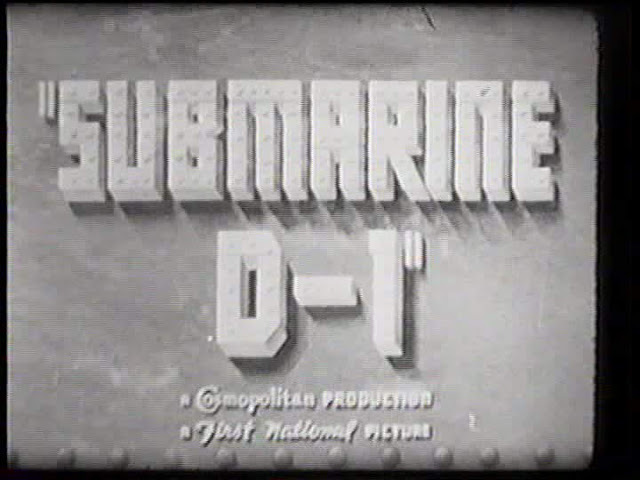 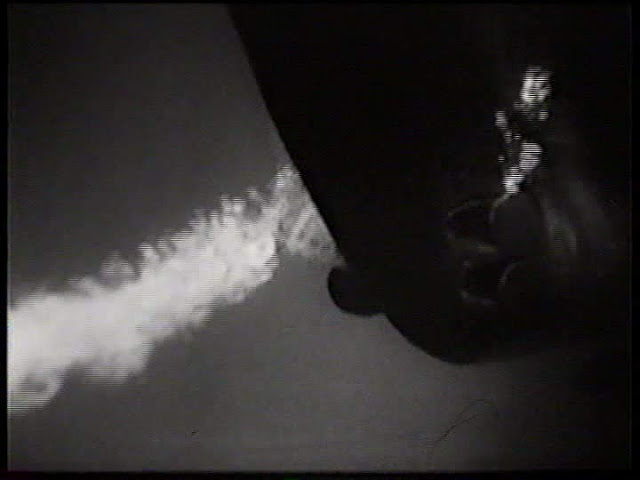 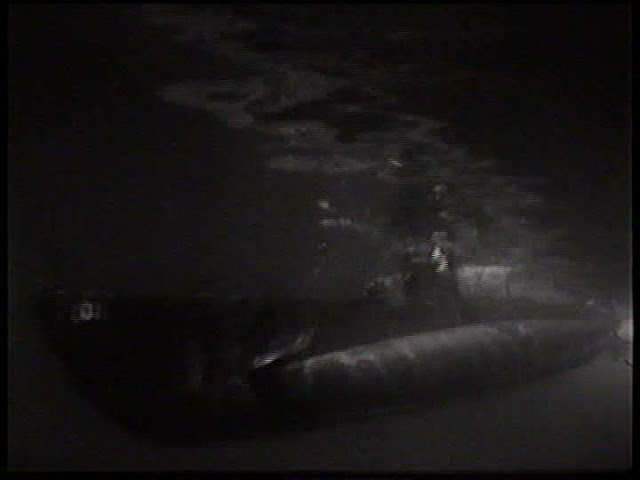 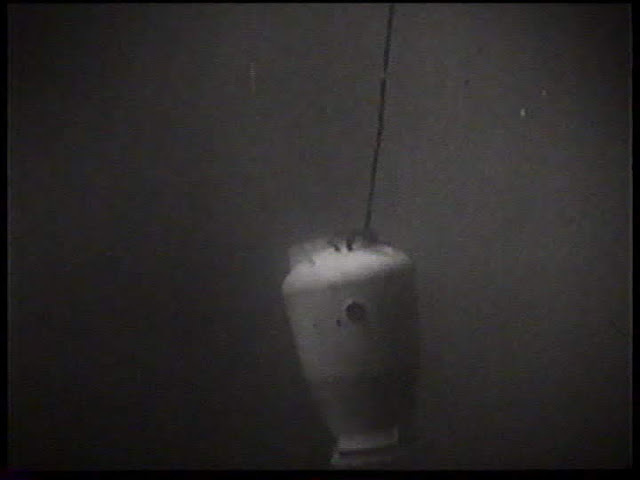 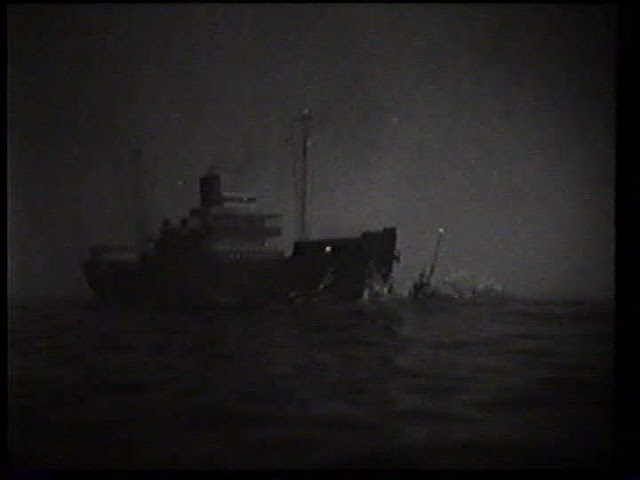 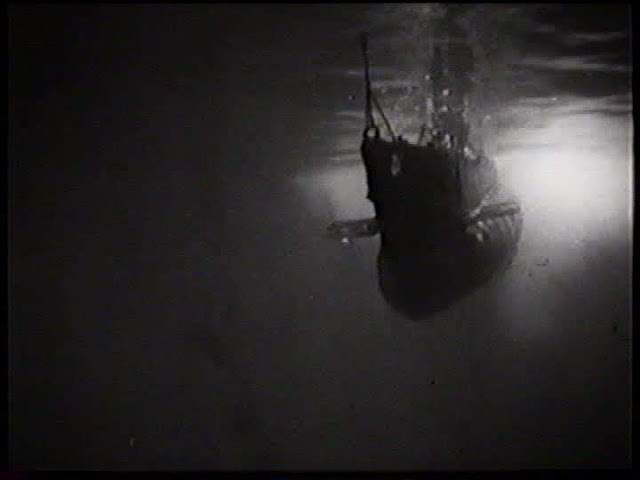 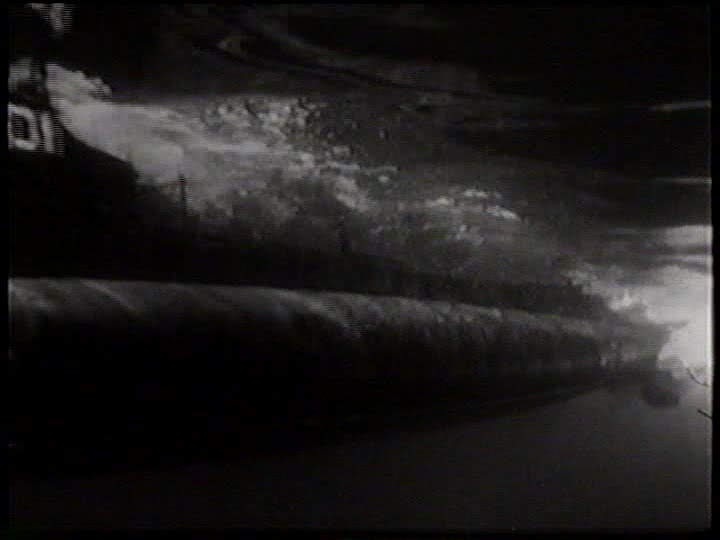 Some of the torpedo shots for this film got used on many a black and white Warner Brothers film over the years. Unfortunately the only copy I could locate is a very murky digital copy from a VHS TV recording. 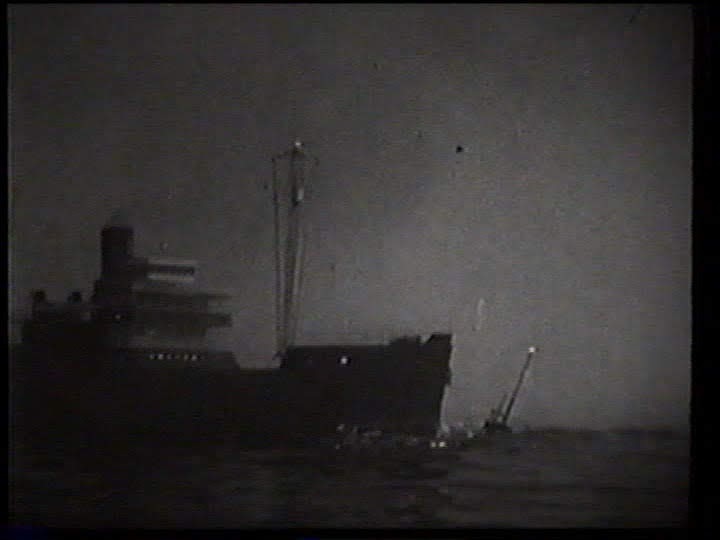 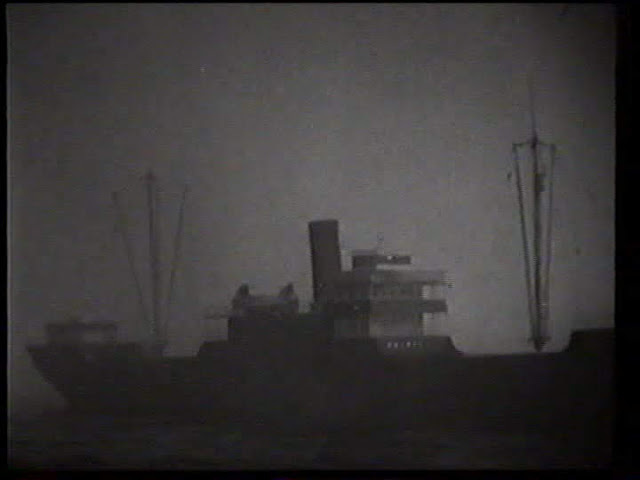 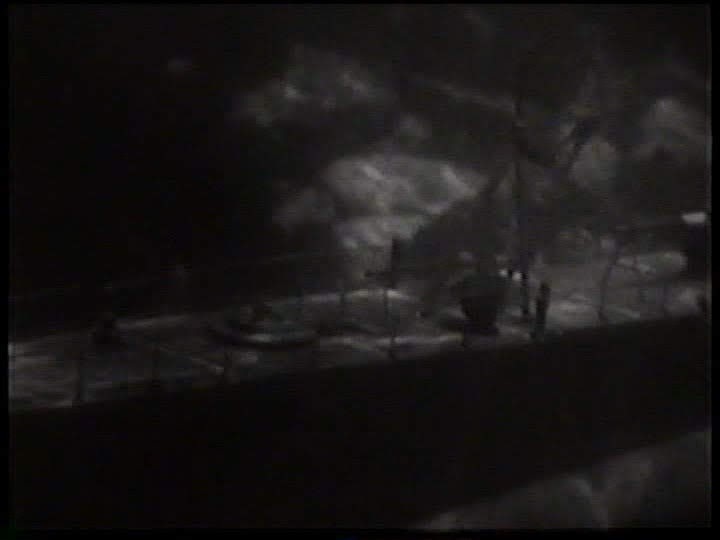 One of the real treats of this movie for naval history nerds is the stock footage of one of the 1930s "Fleet Problems"--large scale naval exercises--featuring prewar battleships with lattice masts, Lexington and Saratoga with 8" gun turrets and decks full of biplanes.